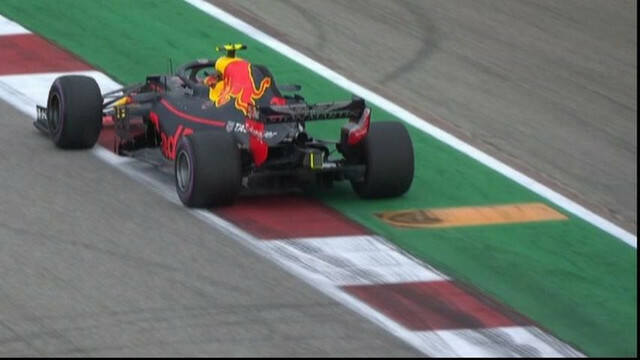 Although Verstappen passed the first session, he had problems with his suspension as he was passing the border beyond the track, and the Dutch driver closed the day in 15th place. Verstappen seems to be starting the 13th race with Toro Rosso drivers in front of them having grid penalties. Verstappen said, "When I stepped outside the border, there was a problem with the suspension and as a result the shaft came out. It was a strange thing because we were always turning sharply from those borders. "We'll see what we can do. Otherwise, we can get a fine." "We are more competitive in the race as performance, so I hope to get out of the middle group quickly. We can do a good job." said.